We've got a massive range of lawnmowers, so no matter how large an area you need to mow, you can be sure you'll find the right tool for the job. From walk-behind, push yourself models, to large ride on models, we stock a range that has one thing in common - getting great results. And if mowing the grass is not your thing, we've even got robot lawn mowers - so you can stay in with your feet up whilst your lawns stay perfect. 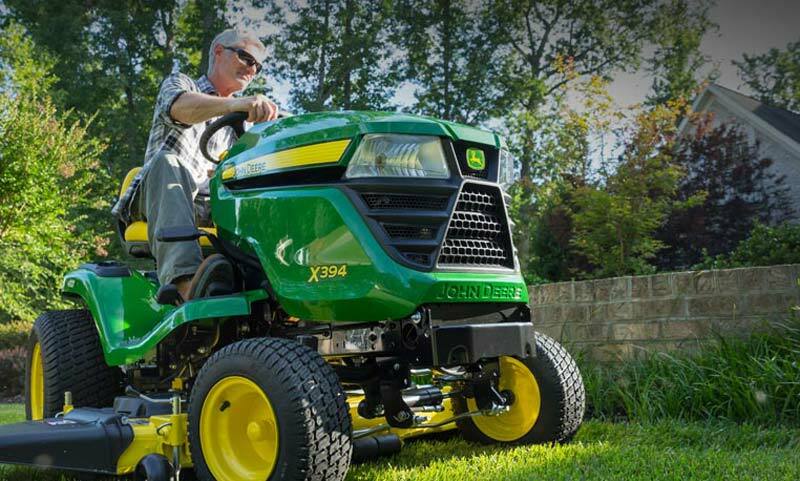 We've got a massive range of new and used Lawn mowers at Powercut. Pop by and see them for yourself, or you can browse through our collection of equipment online.